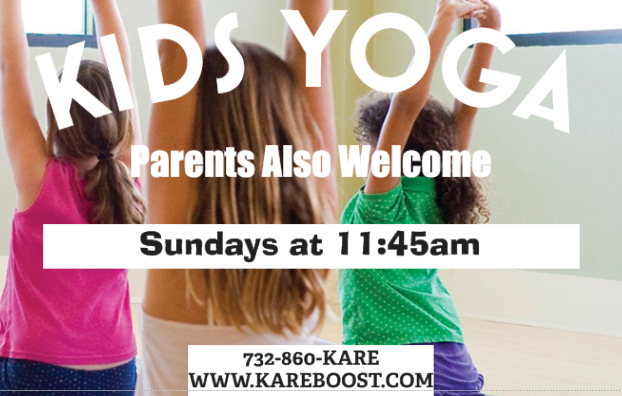 KIDS Yoga is a class for children 8 years and older. It is a fun and interactive class where you will stretch and strengthen at your own pace. Beginners or advanced Yoga Kids are Welcomed.